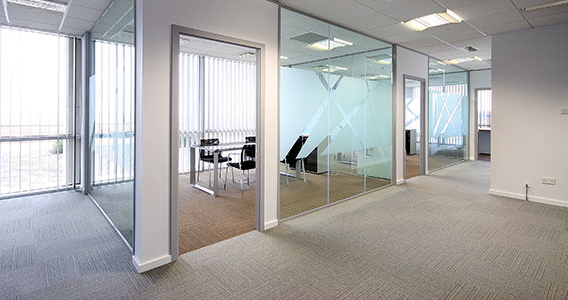 An office fit out can provide you with that new office feel without the expense of moving. Based in Newbury, Berkshire and working throughout West Berkshire and the nearby areas, New Commercial Services have many years of expertise in helping clients undertake their complete office fit out. 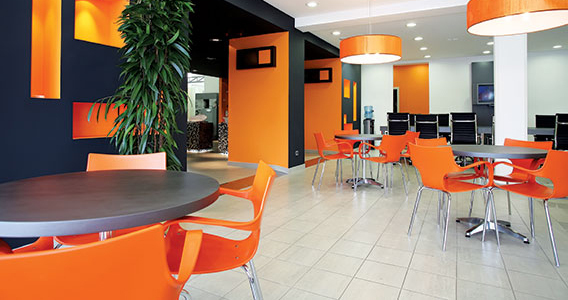 Whether you are looking at a complete office or commercial fit out or just updating your reception area, washrooms, kitchen or breakout areas, NCS will help you bring your project in on time, on budget and on brand. 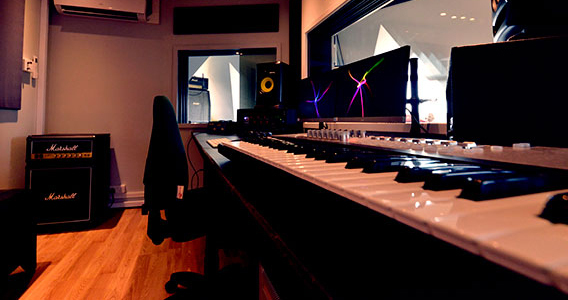 Whether you are expanding, downsizing, reorganising or require a complete commercial or interior fit out to create a dynamic working environment, NCS offer a comprehensive end to end service. NCS work across a broad range of commercial office interiors from small independent businesses, retail fit outs, Council offices, schools, hospitals and factory refurbishments, we have decades of experience working in a number of different sectors. 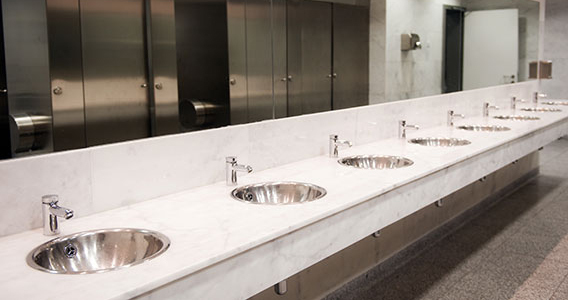 NCS can offer flexible and scalable solutions for any commercial washroom whilst ensuring that your company’s individual needs and legal requirements are met. Helping you create that perfect environment for your employees to take that well-earned break, considering a broad range of off the shelf products to bespoke designs unique to your business. Your reception area offers the first and most lasting impression to your office; NCS can provide you with your choice of reception desks and seating from classic designs to contemporary styles to ensure that the first impression counts. 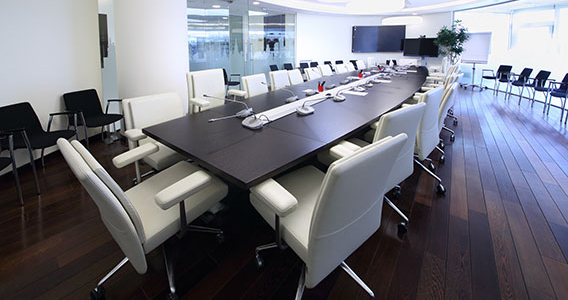 Whether simply freshening up your existing meeting rooms or a complete meeting room fit out, we will work with you to design and create a look that will establish an excellent first impression to potential clients. 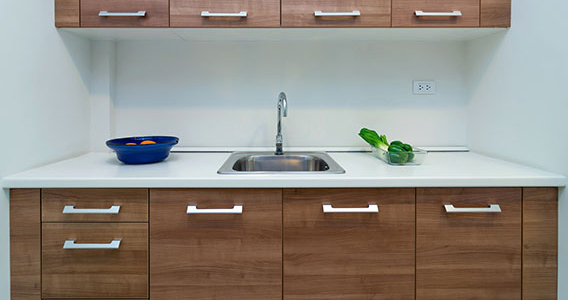 An office kitchen is an important part of your business; we work with suppliers such as Howdens to produce a kitchen area which will suit your needs. 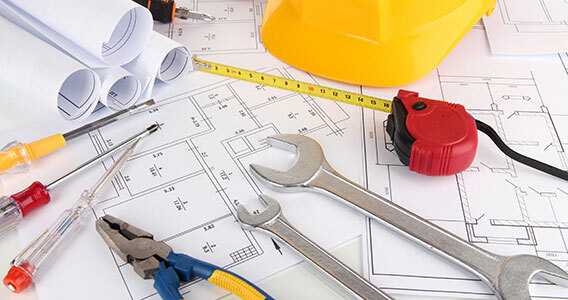 From one off call outs to ongoing regular maintenance schedules NCS are proven to provide the services needed to keep your building looking its best.